A man has been apprehended outside the White House fence after trying to set his jacket on fire. There are also reports of a suspicious package in the area, which the bomb squad is investigating. In the sudden and unexpected attack, a rhino rammed straight into a tourist and his tour guide while they were enjoying the biodiversity of the national park on foot. 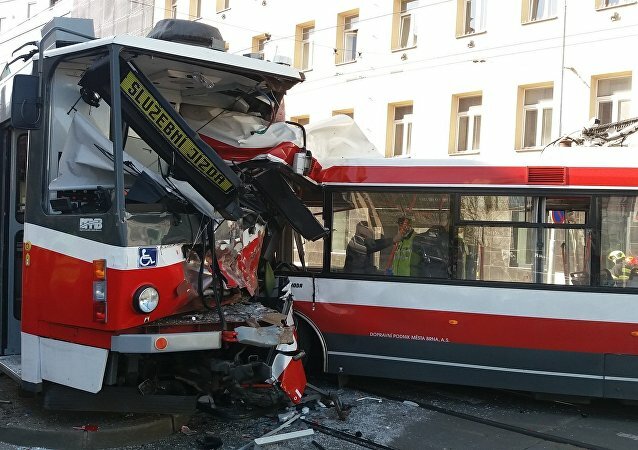 The incident occurred at 12pm local time at the crossroads of the Křenová and Masná streets in Brno, Czechia. A 21-year-old model from Kansas was doing her daily duties on a 2,000-acre farm last December when she had a near-death experience involving one of her beloved cows. 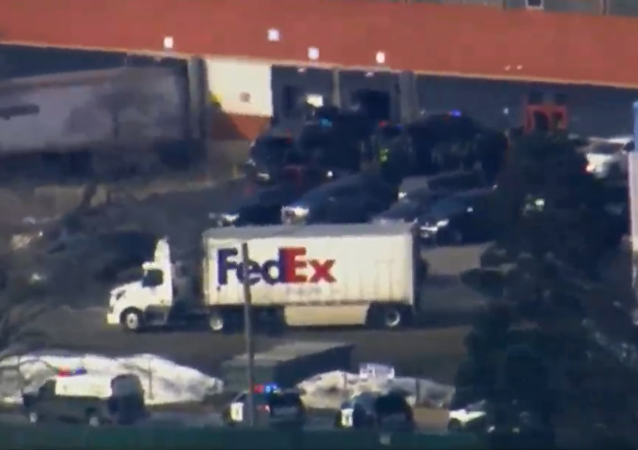 Illinois' Aurora Police Chief Kristen Ziman confirmed on Friday that five people were killed after a shooter entered the grounds of an Aurora warehouse site. The gunman, identified as Gary Martin, was killed by police. On Thursday, Russian President Vladimir Putin received a minor injury in Sochi, Russia, when he joined the state national judo team for training and had a sparring session with gold medalist Beslan Mudranov. 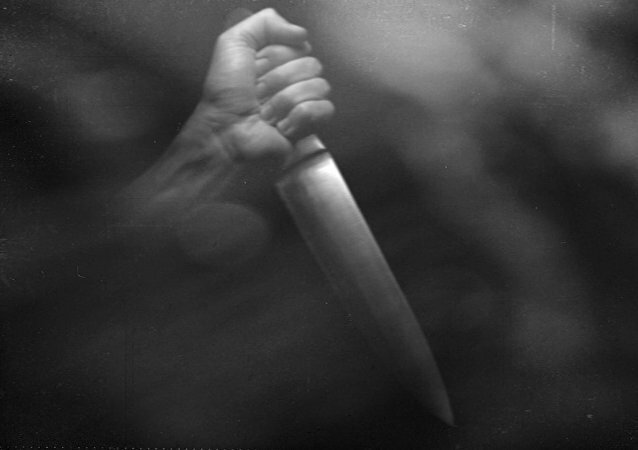 The victim said that she sustained both physical and mental damage as a result of the act of brutality, and that she hopes that her attackers will finally get what they deserve. Other than voicing their usual demands, protesters will also raise the issue of police violence following protest leader Jérôme Rodrigues sustaining an eye injury in an earlier rally. Footage of the incident, in which a man was injured, has been uploaded online. The red plane is likely an Aviasud Mistral ultralight biplane, according to the Daily Mail. 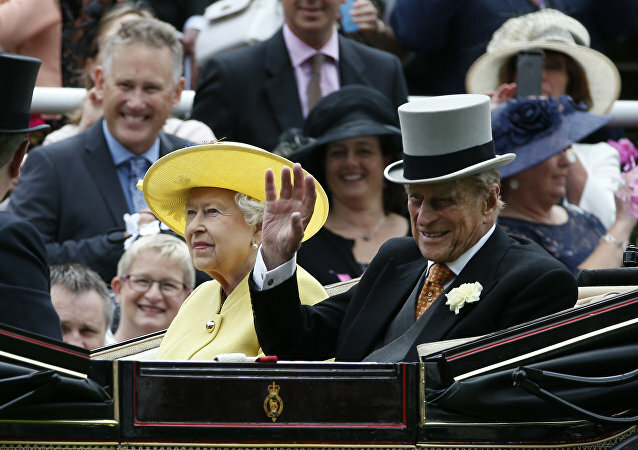 Prince Philip, duke of Edinburgh, was involved in a car accident Thursday in Norfolk, England. The 97-year-old royal walked away from the overturned SUV unscathed. Queensland lifeguards have described the situation as ‘epidemic’ and warn people to refrain from even walking along the coastline, let alone going for a swim. The area remains totally closed off following the explosion of an unidentified object at a bus stop in the centre of Santiago de Chile. On 1 January, a representative of Russia's emergency services told RIA Novosti that 13 people had sustained injuries as a result of the collapse of a wooden pedestrian bridge in Moscow's landmark Gorky Park. According to officials, a 4.8 magnitude earthquake has hit an area north of Catania near Mount Etna on Sicily. 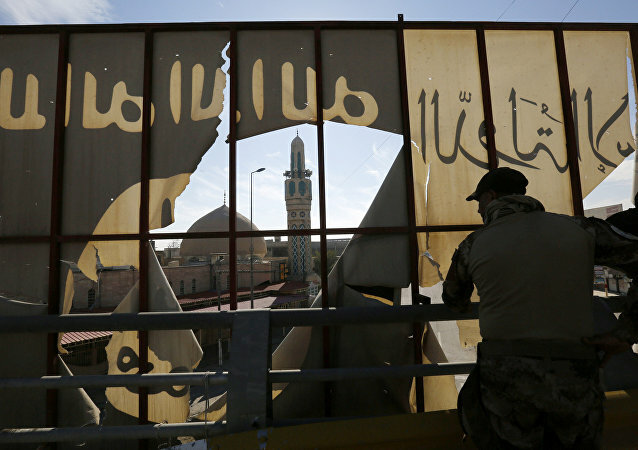 Some 30 people suffered minor injuries as they fled their houses. The model insisted that she won’t remain silent in the face of the pain and humiliation she endured, and vowed to make a stand against domestic violence and cruelty towards women and children in the country. MOSCOW (Sputnik) – At least 28 Palestinians were injured on Friday in clashes with the Israeli army in the Gaza Strip, Palestine’s Health Ministry said in a statement.